Living… with his loving parents, his not-so-loving older brother, Rodrick, and his too-young-to-understand-the-concept-of-love baby brother, Manny. His mom and dad are nice enough, but totally embarrassing. 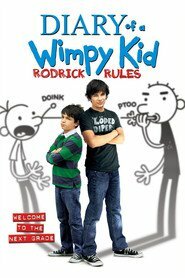 Rodrick divides his time between bullying Greg and playing drums for a metal band called Löded Diper. Manny spends most of his time getting Greg in trouble. Oh, the joys of being a middle child. Profession… reluctant middle school student. Greg knows that he'll be famous someday, but for now, he is stuck in class with a bunch of morons. 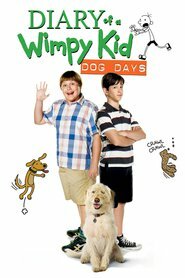 He has to spend time with people like Fregley, the least popular kid in school who gets sent home at least once a month for hygiene related issues, and Patty Farrell, a loud, obnoxious girl whose mother keeps threatening to sue to school. Relationship Status… single, and not exactly ready to mingle. For Pete’s sake, he’s only 11! The only girls Greg has been in prolonged contact with are his mom and Patty Farrell, who can totally beat him up. Challenge… getting noticed and becoming a “class favorite” in the yearbook. Unfortunately, Greg isn’t very good at anything except getting in trouble and inciting the disdain of his peers. That’s not going to stop him, though— Greg is certain that he is destined for popularity and greatness. He just has to find his niche. Personality… cocky and self-centered, but not heartless. On the one hand, Greg thinks he's leaps and bounds cooler than most of his classmates. On the other, he's constantly worried about his self-image, keeping a running tally of his popularity ranking and constantly concocts plans to boost his numbers. 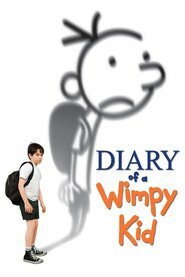 Greg Heffley's popularity ranking on CharacTour is #2779 out of 5,000+ characters. See our top-ranked characters and read their profiles.